Mauritania (MNN) — There will no longer be mercy for those convicted of apostasy in Mauritania. Previously, any Mauritanian who committed blasphemy or left the Muslim faith had three days to repent before they were punished. Penalties included prison terms or a death sentence. However, a new law was passed on April 27th by the Mauritanian National Assembly. Todd Nettleton with The Voice of the Martyrs explains, “This new law sort of becomes more stringent — that three days to repent disappears. Everyone is going to be punished. Even if you do repent, you are still going to be punished. And in the case of blasphemous remarks or sacrilegious acts, according to the law, the death penalty is now mandatory. 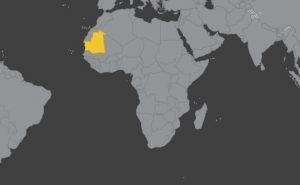 Even though the CIA World Factbook reports that Mauritania is officially 100 percent Muslim, there is an underground Church presence. 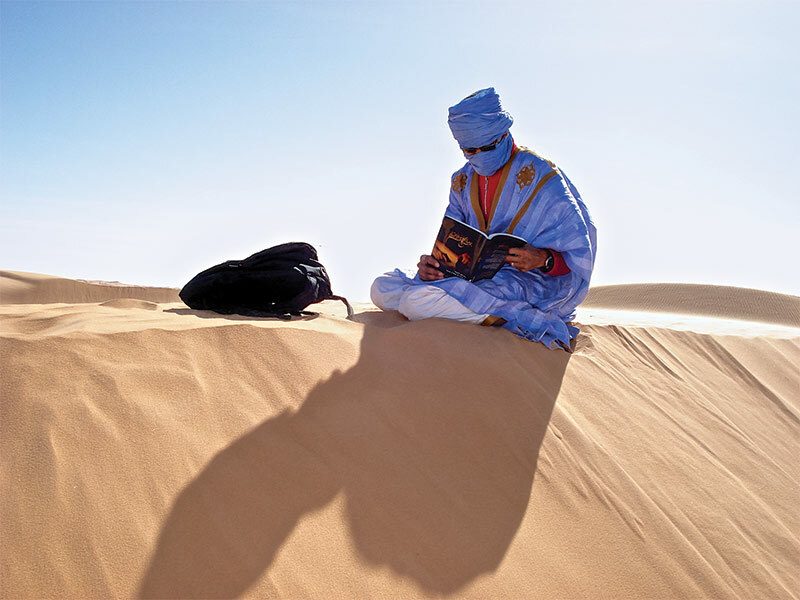 The Holy Spirit cannot be stopped at the Mauritania borders, and Mauritanian believers are living out their faith in secret. One of their biggest needs is fellowship. There are a few things you can do to stand with our Christian brothers and sisters in Mauritania today. Learn more about Voice of the Martyrs and how you can support their ministry! Pray for Mauritanian Christians to be spiritually encouraged. Ask God to miraculously soften political leaders hearts in Mauritania towards religious freedom and Christianity.